Most rock bands from the ’70s aren’t making waves on the sales charts these days, but not every musician who thrived 30 years ago has been barred from Billboard in recent years. Edgar Winter had the chorus from his 1971 song “Dying to Live” used in an Eminem-produced track featuring the Notorious B.I.G. That tune, “Runnin’ (Dying to Live)”, ended up on the 2003 Tupac: Resurrection soundtrack. On the line from his home in Beverly Hills, the Texas-born musician explains that “Dying to Live” was penned shortly after he and his big brother, guitar legend Johnny Winter, played Woodstock in ’69. 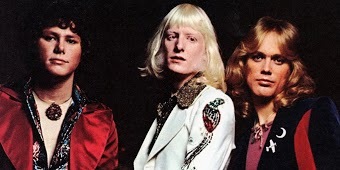 A singer, songwriter, and multi- instrumentalist specializing in sax and keyboards, Edgar Winter was one of the most creative musicians to ever go multiplatinum in the ’70s. He’s best known for the smash hits “Free Ride” and “Frankenstein”, both from the Edgar Winter Group’s They Only Come Out at Night disc of ’72, which saw him in the company of ace guitarists Rick Derringer and Ronnie Montrose, and bassist-vocalist Dan Hartman. Winter-who plays Chilliwack’s Retrofest this weekend (July 29 to 31) -continues to work with some of the top talent around. Just last month he performed at Les Paul’s 90th birthday party at Carnegie Hall. At Paul’s birthday bash, Winter boogied old-school on Derringer’s trademark ’70s number, “Rock and Roll Hoochie Koo”. Because the long-time friends are both booked for the final night of Retrofest, Winter expects that they’ll end the evening by jamming together on “Tobacco Road”. 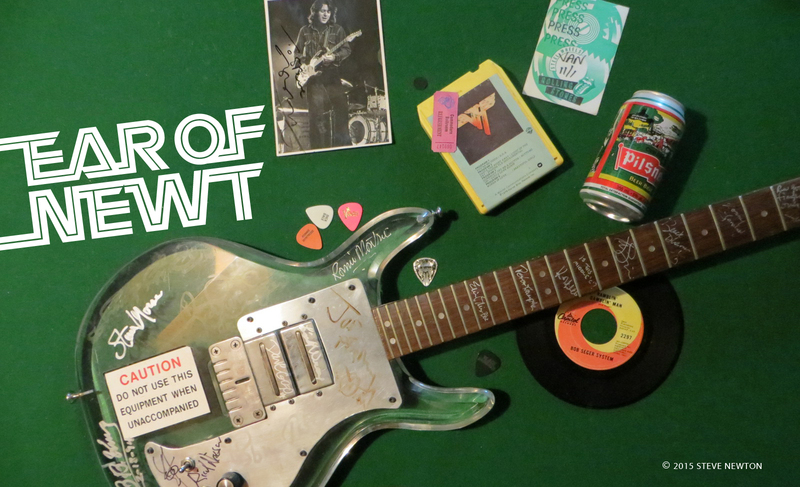 Besides the obligatory EWG hits, Winter’s set will include tunes dating back to his jazzy 1970 debut album, Entrance, and his days in the R&B-based Edgar Winter’s White Trash.